The 2019 Charles F. Fraker Conference at the University of Michigan will take as its point of departure the complicated interactions of space, place, and mapping, in all of their contexts. This conference hopes to both clarify and complicate the notion of spatiality which arose during what Foucault referred to as the “epoch of space” and has continued to develop after the “spatial turn” in the humanities at the end of the 20th century. Further, we hope with this conference to place a focus on geocriticism, a term developed in part by Robert Tally, Jr., whom we are delighted to welcome as our keynote speaker. The broad understandings and implications of space do not permit a facile definition nor do they warrant one. Instead of conceptualizing space as a backdrop for historicism, modern critics choose to regard space as an actor with significant agency. The goal of this conference is not to effect a common definition of the complexities of space, but rather to embrace these intricacies through dialogue. As we know, physical space is ubiquitous and, at times, unremarkable or invisible. It can welcome us or alienate us; place us at the center, in the margins, in between, or beyond; facilitate or hinder our movement, choices, and behavior; and influence our very thoughts. It follows that our work is similarly affected by spatial concerns. What can we learn from the spaces created by cultural production?​ ​How does space affect the production of knowledge? How does space relate to power, or to memory, or to narrative? 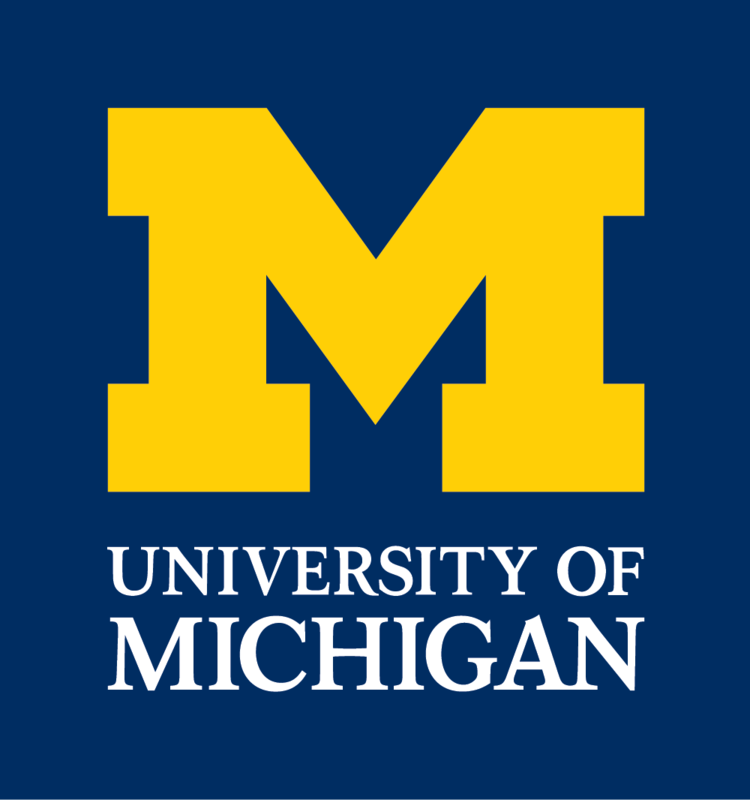 The Charles F. Fraker Conference is hosted by the Department of Romance Languages and Literatures at the University of Michigan. We welcome abstracts of up to 250 words for papers ​in English or any Romance language​ that engage the above-mentioned fields, themes, and media. We encourage scholarly investigations in the form of academic papers, but also alternative forms of inquiry such as hybrid prose, poetry, performance, photography, or film. Works may deal with Romance literary or cultural studies as well as other disciplines in the humanities and social sciences. Please include a brief bio with submissions.